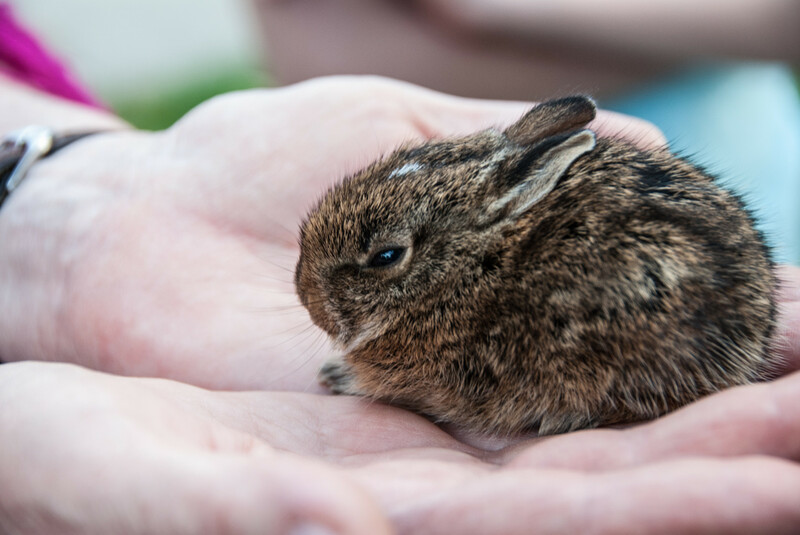 Ten weeks ago I revisted the sad story of Bubba—baby bunny who died less than 24 hours in our care. He came to us on June 3, 2006, quite unexpectedly. A cat brought the furball home to his owners, who sought someone to take over responsibility. My daughter, wife, and I did but too briefly. Infection from bite or scratch doomed the little duffer. For years, I had but the two photos of Bubba that accompanied the original post. Today I discovered the others. Earlier this month, I bought a LaCie Rugged Mini 4TB external drive. While I often store valuables in the cloud, I have nearly 20 years of photos and other files spread out on smaller discs and dozens of DVDs going back to 2000; all will consolidate on the large-capacity drive. I spent today searching the old discs, where I found some gems, including the Bubba NEF RAW originals shot with the Nikon D200. None of the photos are as sharp as I would want. I used 18-200mm f/3.5-5.6 G ED-IF AF-S VR DX Zoom-Nikkor lens with the D200. Vitals for the featured image: f/5, ISO 400, 1/40 sec, 75mm. Basic EXIF accompanies each image in the gallery, depending on your browser. See more Bubba on Flickr. We ended up with a wild bunny in a similar situation — a friend rescued the baby bunny from a dog (who luckily was just toying with her and not biting) and we couldn’t find her mom. We brought her home (we already had a domestic rabbit) and though she never exactly got really friendly with us (she was always very skittish and not cuddly) she lived almost 5 years, which is *very* long for a wild rabbit.